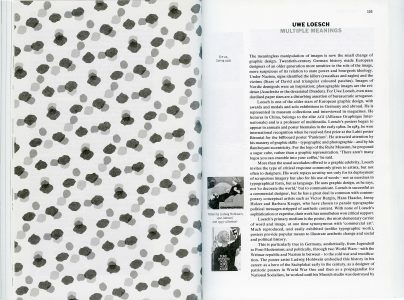 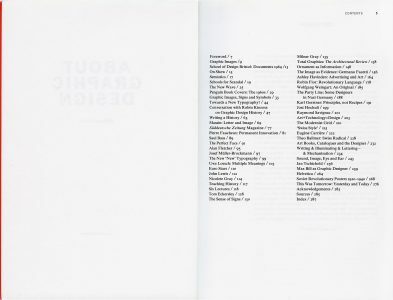 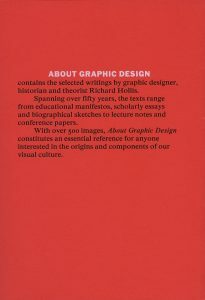 From the man who brought you the layout of John Berger’s Ways of Seeing comes a comprehensive selection of writings covering over 40 years of reflection on graphic design history, including interviews, essays, letters, articles, lectures and course outlines. 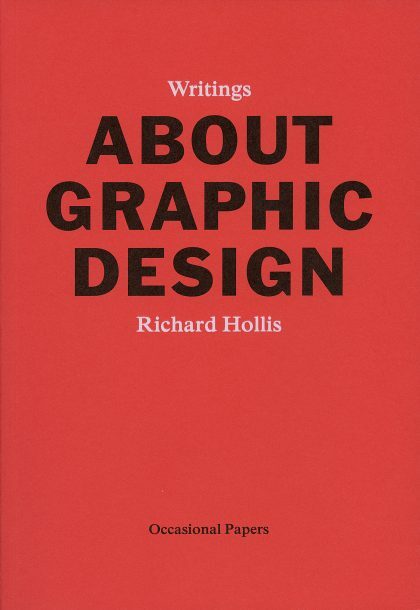 Designed by Richard Hollis himself and densely illustrated with over 500 images, About Graphic Design charts the insatiable curiosity and methodological rigour of the renowned graphic designer, graphic design theorist and historian. 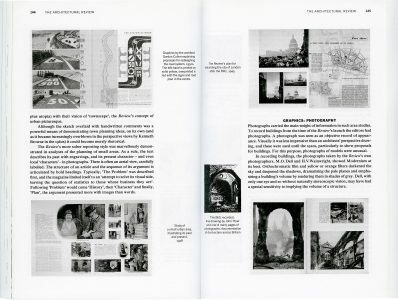 This book is testimony to the importance of the role of the graphic designer – who ensures the legibility of our urban and other spaces – and to the value of historical precedent for contemporary graphic design. 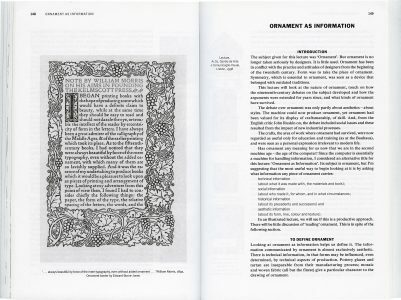 170 × 240 mm, 296 pp.